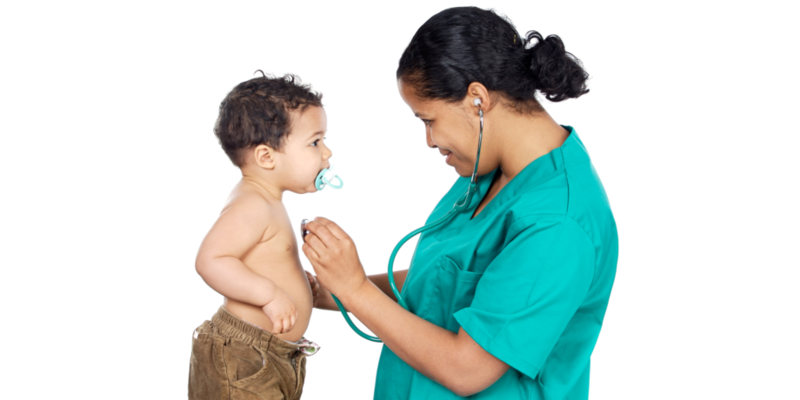 Welcome to Pediatric Private Duty Nursing, INC.
Pediatric Private Duty Nursing, Inc. is committed to ensuring the optimum health of your child at home. We care for medically-fragile children such as those who have been diagnosed with cardiac, respiratory or neurological health deficiencies. We also care for children who are ventilator-dependent and nutritionally compromised due to congenital issues. 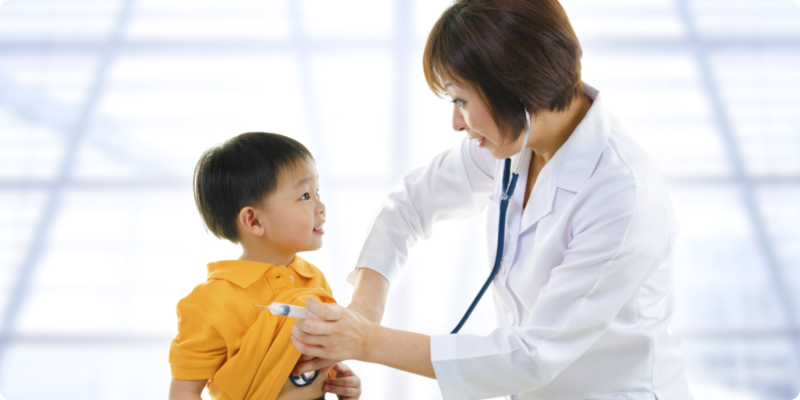 Our private duty nurses will work with parents and the child’s attending physician as we assess, monitor and respond to the symptom management requirements of the child. 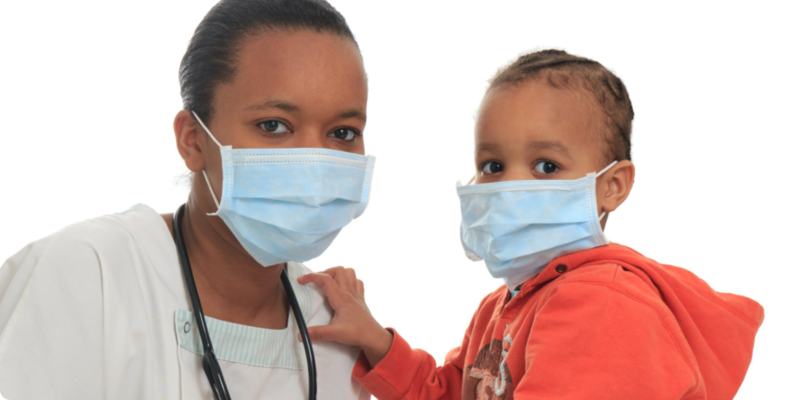 We do all our nursing functions at home based on the resulting care plan that focuses on your child’s over-all well-being. 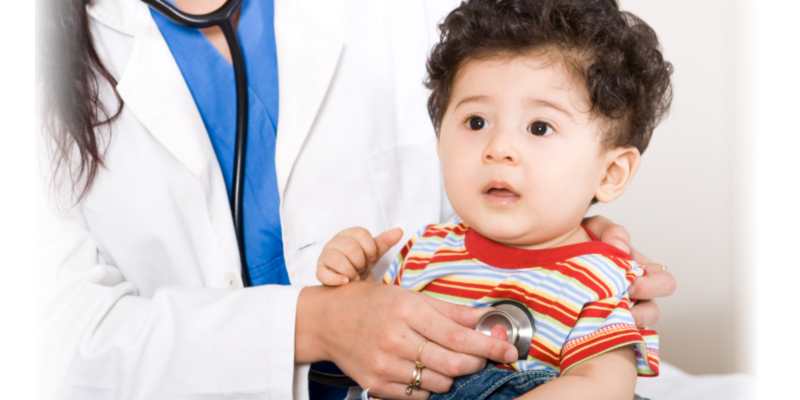 We can tailor fit a pediatric home health care plan for your son or daughter – your precious little one who needs the expert care of our staff at Pediatric Private Duty Nursing, Inc. Please call us at 210-251-4316 to get started with care as soon as possible. 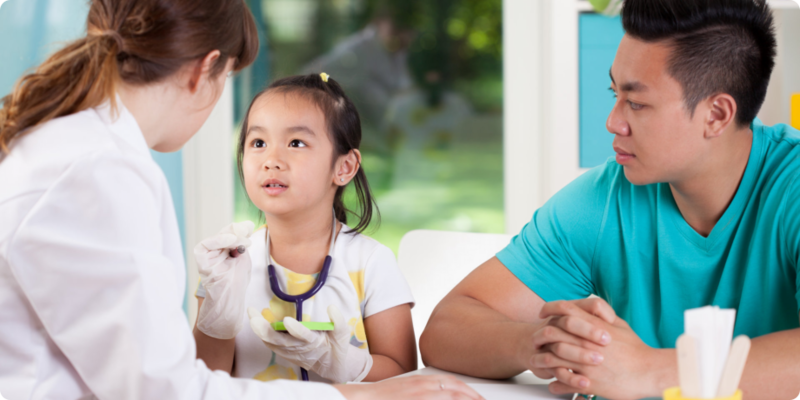 Our team is dedicated to caring for medically-fragile children, helping them to remain at home and still receive structured care from a capable staff of nurses, therapists and home health aides. Parents no longer have to be separated from their child. 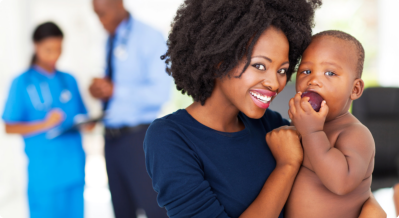 With our home health services, medically-fragile children can remain at home and still receive structured care from a capable staff of nurses, therapists and home health aides. We do our best to provide outstanding service. 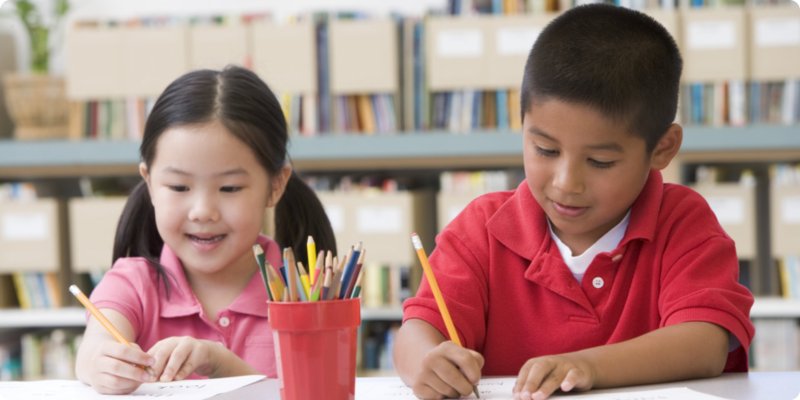 You can use our online form to submit your referrals. 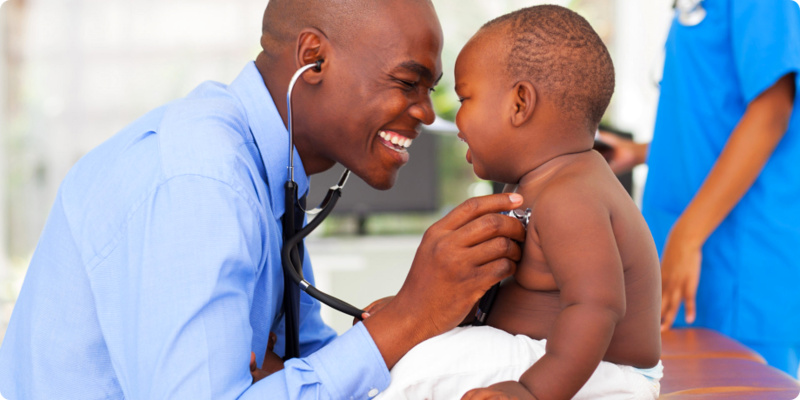 Get to know the different professionals in the team that provides care to your precious child.